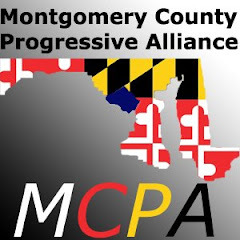 Please support the Progressive Democrats of America's upcoming lobby day in Washington, DC. Don't cut Social Security, Medicare or Medicaid. Let's Medicare negotiate prescription drug prices. Lift the cap so millionaires pay their fair share. End the wars, redirect funds to meet human needs. In honor of Medicare's Anniversary, we want to improve and expand the program, not cut it! Download the lobby day flyer and post on bulletin boards and hand out at meetings and events!